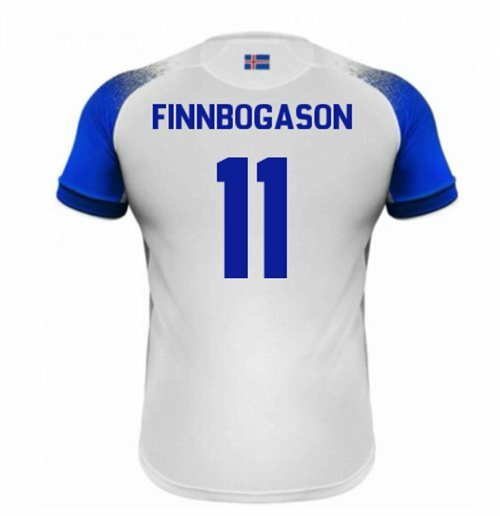 2018-2019 Iceland Away Errea Football Shirt (Finnbogason 11). OfficialAlfred Finnbogason footballshirtfor the Iceland team. 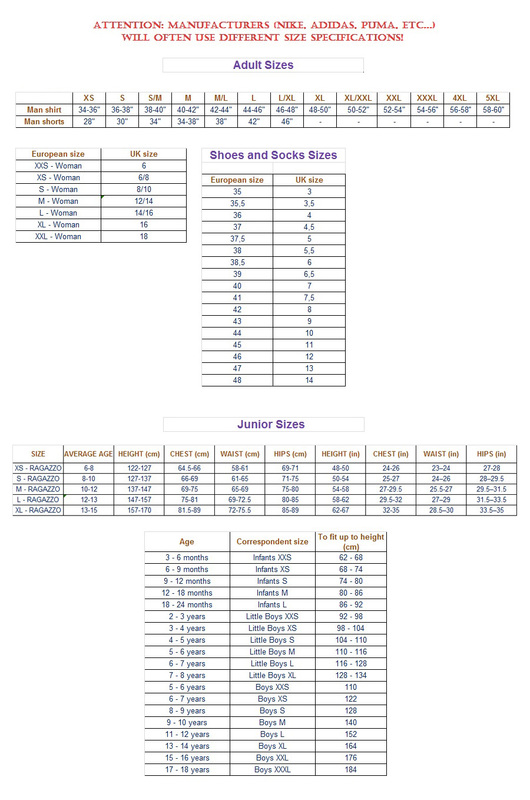 This is the newIceland Away Errea Football Shirtfor the2018-19 Season which is manufactured by New Balance and is available in adult sizes S, M, L, XL, XXL, XXXL and kids sizes small boys, medium boys, large boys, XL boys.